We are looking to publish fiction and non-fiction books for children. Do send in your manuscripts at the earliest! 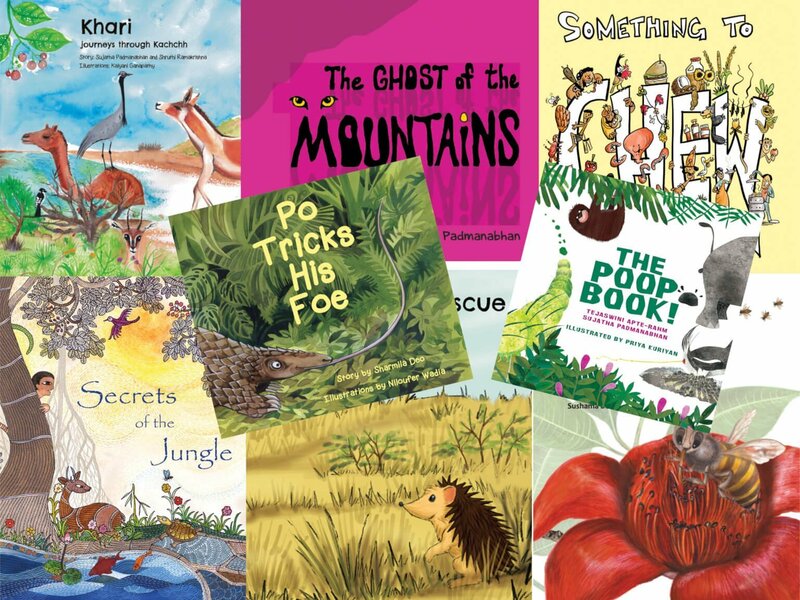 We are looking for fiction and non-fiction books on the themes of environment, nature, wildlife (especially lesser known species) and community conservation based in India. Our main criteria for selection of fiction are that the story should be original and engaging for children, with interesting plots and characters. It shouldn’t be preachy and moralistic. It should have an Indian setting. We value diversity. Natural history information, if any, should be woven in seamlessly. Language and length should be age-appropriate and correlate to the complexity of the story. Our main criterion for non-fiction is, again, that it should be interesting for children. Information should be presented in creative ways. 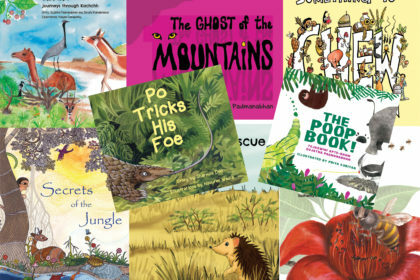 We are NOT looking for textbook-ish or encyclopaedic books on wildlife. Our books are usually published under a Creative Commons license. Authors may discuss initial ideas with us OR they may submit a complete manuscript. In either case, a decision will only be taken on seeing the final work. Please do not submit previously published work. If you plan to write a fresh manuscript specifically for this proposal, we recommend that you send us an outline first. This will help avoid situations where we have to reject a perfectly good manuscript only because we have already published a similar book. You may send as many manuscripts as you like. Once selected, we will get the illustrations done. However, if you already have illustrations for your book, please submit those as well, for consideration. We will take up to three months to review your manuscript. After you have submitted the manuscript to us, we request that you wait till you hear from us OR for a period of three months before submitting it to other publishers, at which time, we would appreciate if you inform us.